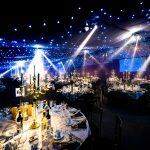 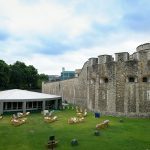 Just a short walk from Tower Hill Station, The Pavilion at the Tower of London offers summer entertaining with a dramatic backdrop. 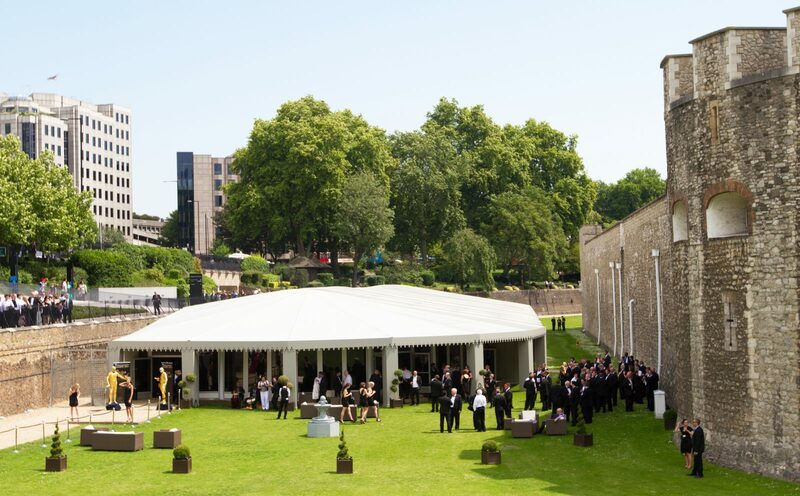 The purpose-built venue takes pride of place in the shadow of one of the capital’s most iconic landmarks. 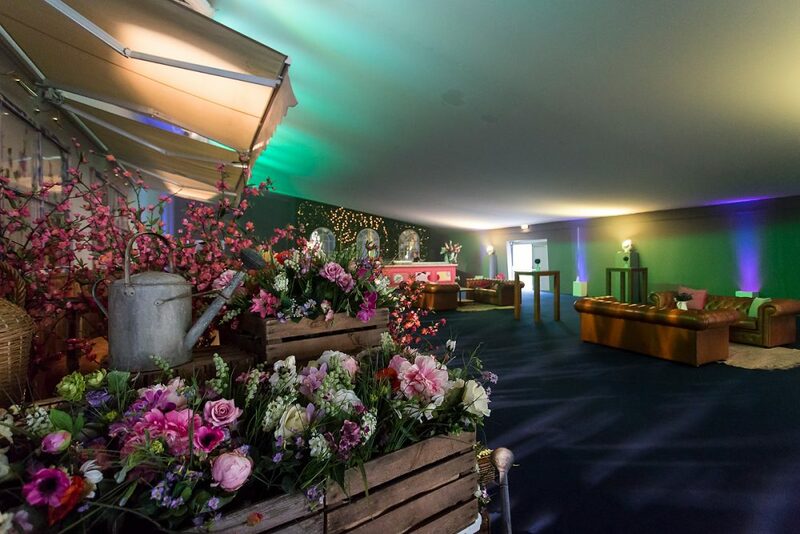 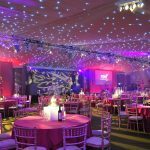 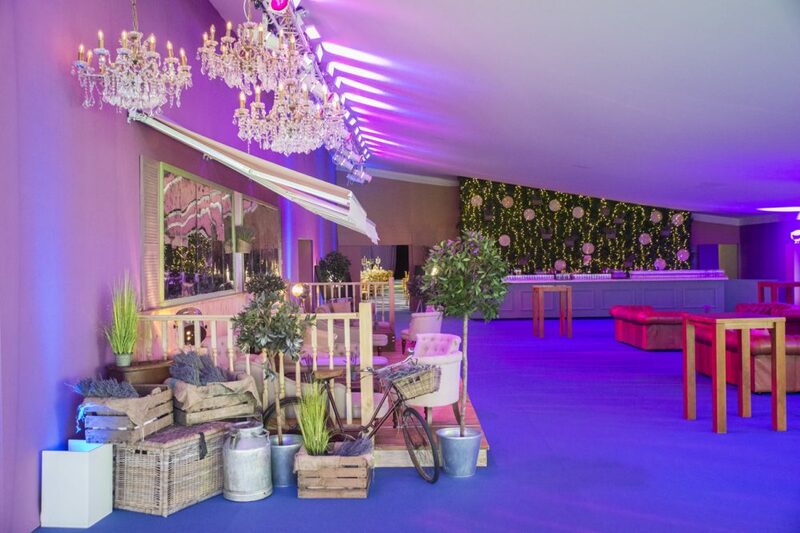 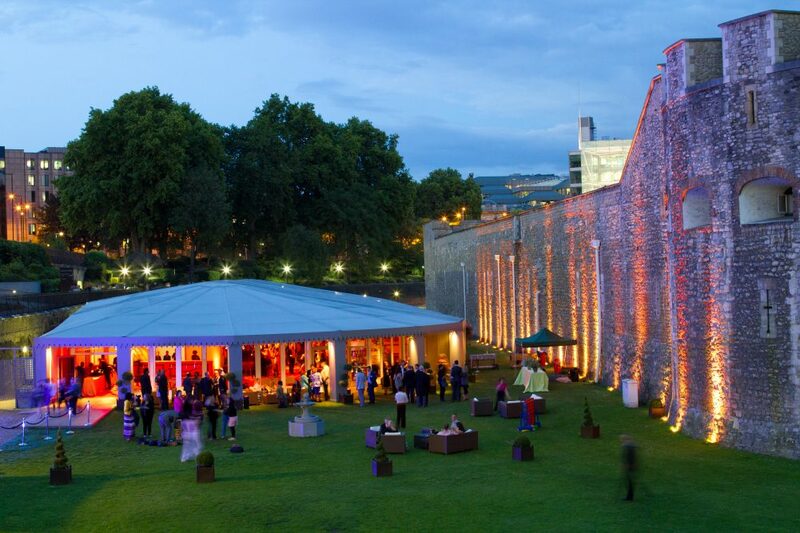 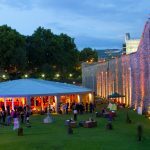 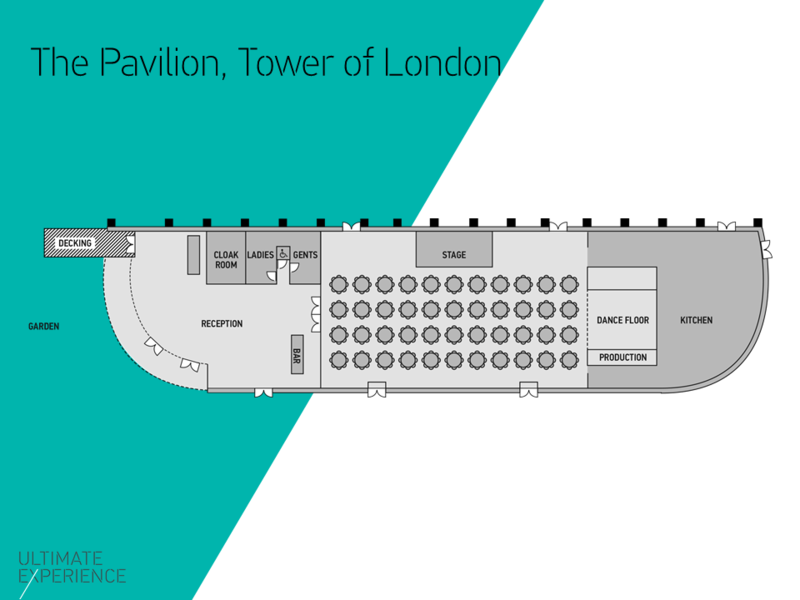 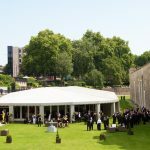 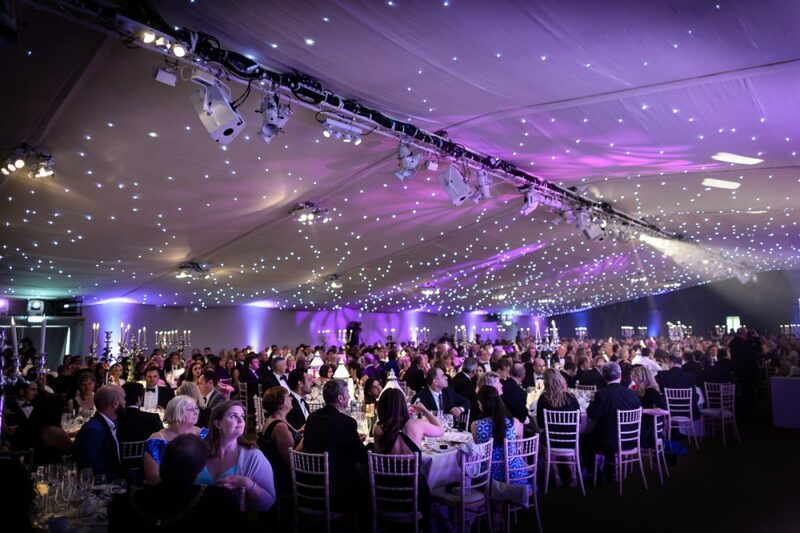 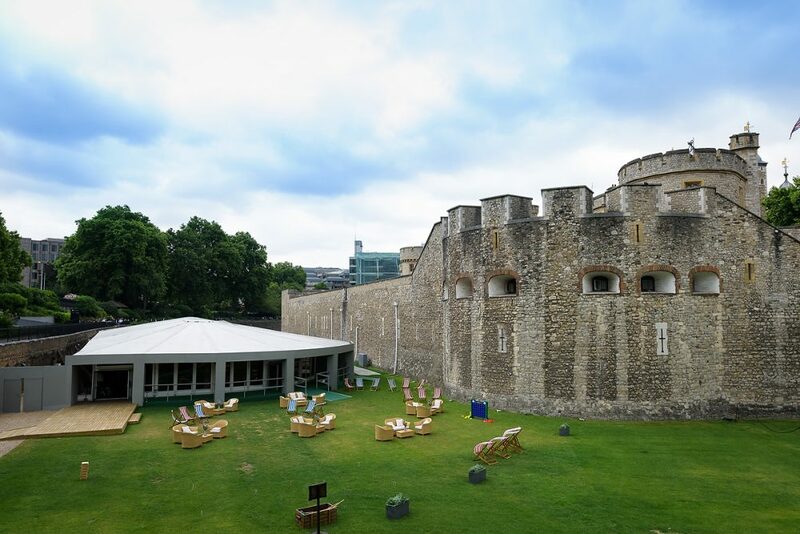 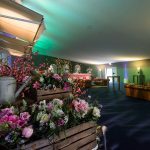 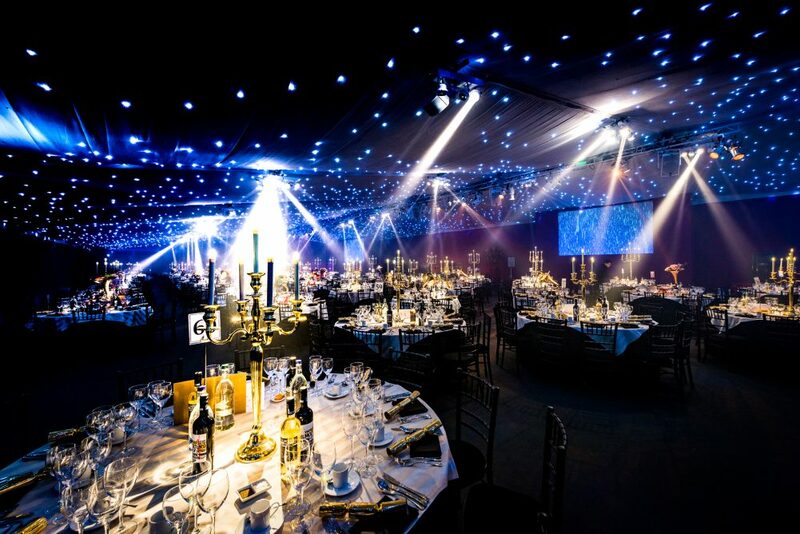 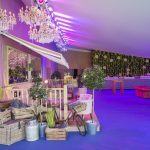 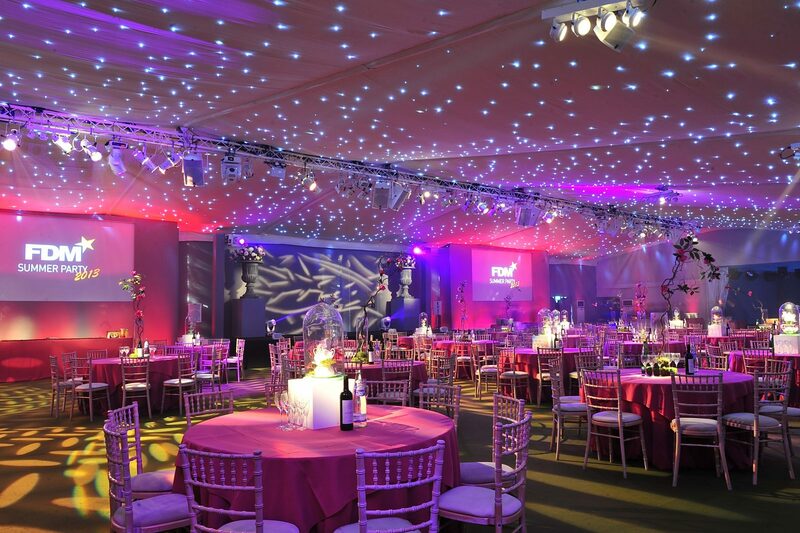 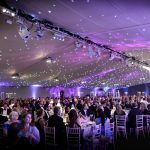 The private garden space surrounding the Pavilion at the Tower of London offers superb opportunities for outdoor entertaining, whether it is al fresco dining or a summer drinks reception.